a)The series of shelf racks and speaker stands of E&T show the perfect combination of technology and art. 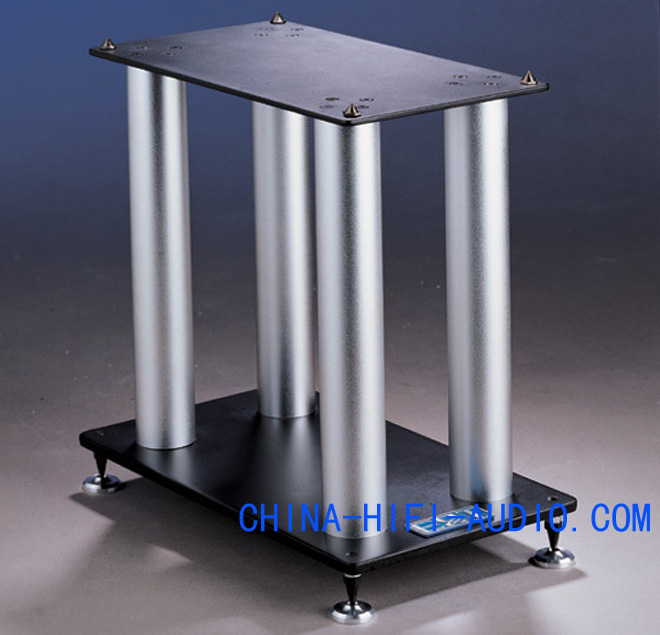 b)Its level is of personality and the metallic quality feeling,excellent quality of products as well as the exquisite craft makes it become the best partner and the best choice for your home audio. c)Some of these products are ancillary equipment for audio racks of some well-known international brand.